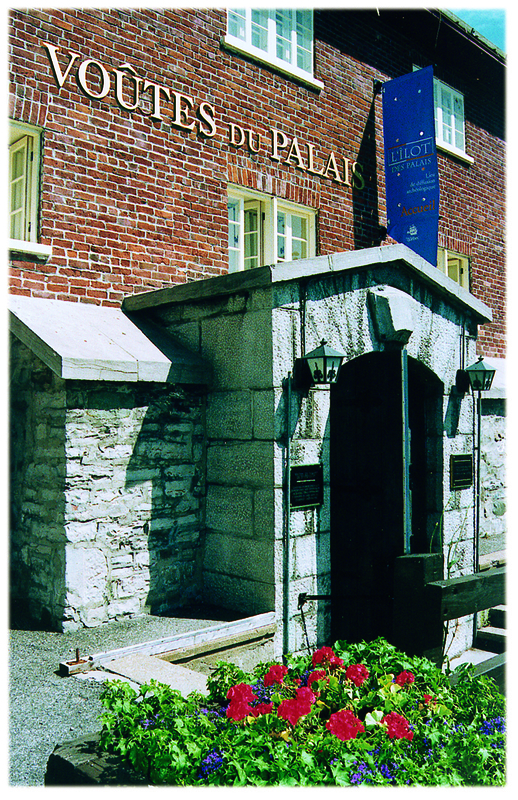 The Îlot des Palais is an exceptional historic and archaeological site in Québec City’s Lower Town. Visitors are invited to enjoy an immersive exhibition in the site’s 18th-century vaults and travel back to the time when the place hummed with activity, whether in Jean Talon’s brewery, the Intendant’s Palace, the prisons, the King’s Stores or the Boswell Brewery. The Intendant’s Palace was not only an official residence, but also a centre of economic, social and judiciary power. A visit to the Îlot des Palais gives you a deeper understanding of Québec’s story, from the 17th century to the present.